The Tobacco Valley Board of History former name was the Tobacco Valley Improvement Association (TVIA). 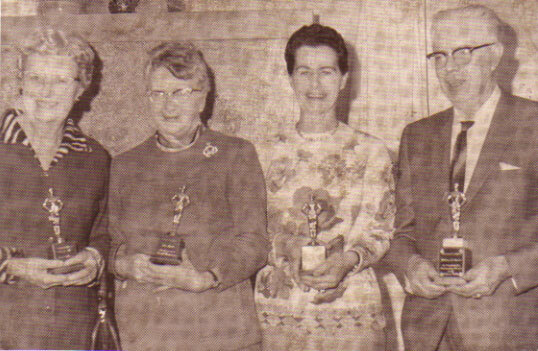 TVIA was formed in 1945 by a group of local residents from the communities of Eureka, Fortine, Trego and Rexford. The goal of this organization, when it was originally formed, was to tie the interests of all the communities in north Lincoln County together to promote business development and growth. 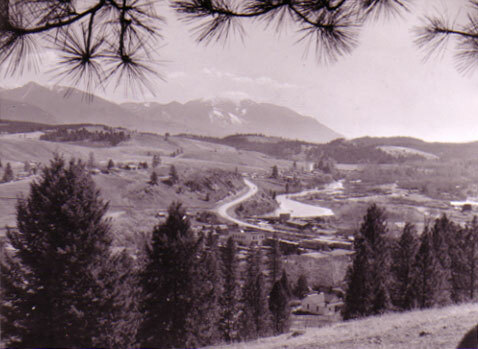 Some of the activities undertaken by our earliest members included the recruitment of a resident physician; the raising of funds in cooperation with others to build a nursing home; and monitoring and representing the community's interests in social and economic matters related to the construction of the Libby Dam and the rerouting of transportation lines. The TVIA also recognized the vital contributions of community members, organizations and associations in the Tobacco Valley who acted on behalf of the good of our communities. In all practical aspects, TVIAs earliest activities were similar to those of a chamber of commerce. In 1970, the TVIA created two new boards. 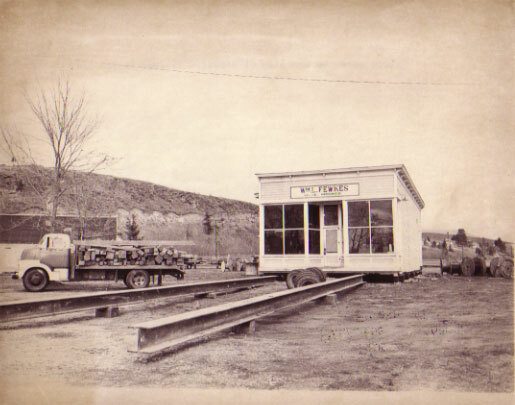 The Board of History was its venue for acquiring ownership of all of the historical structures and artifacts now on display at the Historical Village in Eureka, Montana. The other board, the Board of Arts, was created to oversee a revival of interests in the arts in the Tobacco Valley at the Creative Arts Center in Eureka, Montana. After much success at promoting the arts in the Tobacco Valley, the Board of Arts split off from the TVIA in 2010 to form their own non-profit organization, the Tobacco Valley Arts Council. Following, the TVIA changed its name to the Tobacco Valley Board of History to reflect the organizations single focus, preserving and promoting the history of the Tobacco Valley.